Do you want to know why living in Southern Oregon is AWESOME (most of the time)?? 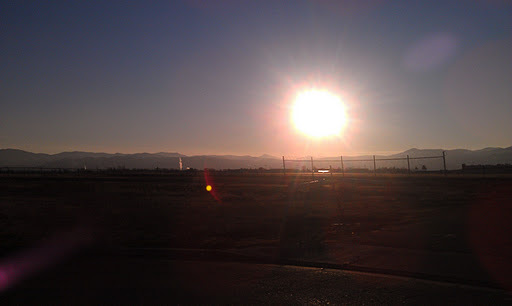 These pictures were taken January 10th, 2012 around 3:30 in the afternoon. 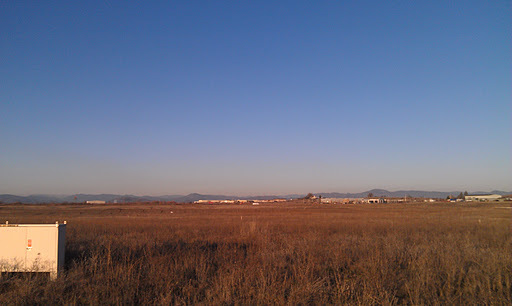 Chris and I went for a 3.37 mile walk in 50 minutes over near the Medford Airport. 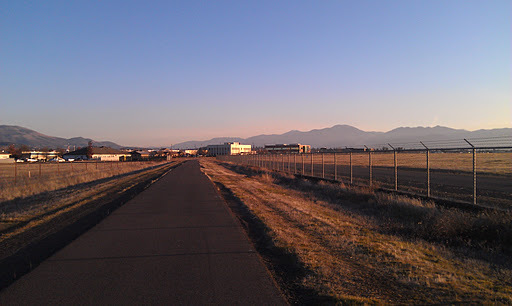 There is a paved walking path all round one side of the airport, and then another part that is all gravel. The views are amazing. 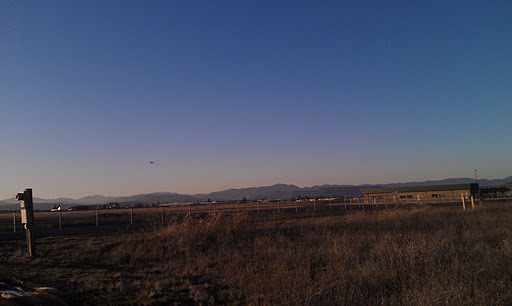 The airplanes taking off and landing is fun and different. The sun was shining, and it was cool, but not as cold as it was over the weekend. We actually had a great walk and the sun was just dipping behind the mountains as we finished up. I only got 3 days of exercise in this week, Sunday, Tuesday and Friday, but Friday was a 4.61 mile wog in 1:11:46. And I was going to exercise Saturday…but I couldn’t move my legs. Seriously, my thighs were killing me. The wog + distance increase may have been a little much, but I felt good at the time. Today I am exercising no matter what and Monday I don’t have school so that will help, too. I actually felt really good about my run on Friday! I just thought I would go out and see what I could do and how I felt. I picked a mostly flat area of low traffic neighborhood and just walked and jogged and walked and jogged and then walked. The jogging wasn’t easy, but it also wasn’t has difficult as I thought it might be, and I managed to go as far as I *wanted* (meaning I said I want to run down one side of this whole block) and I did. Food, always my weakness, has been good and not so good, but I’m working on it. 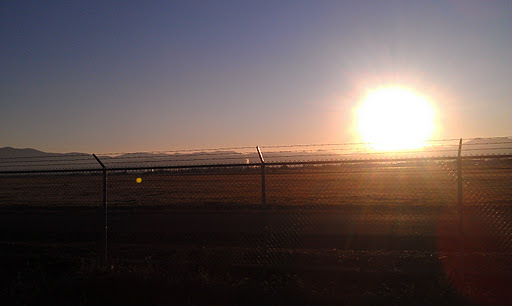 This entry was posted on January 15, 2012 by Corrie Beebe in exercise, training.